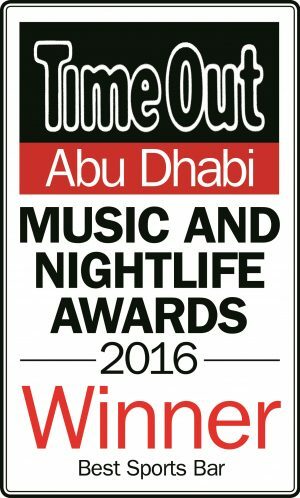 Abu Dhabi loves to celebrate sport. 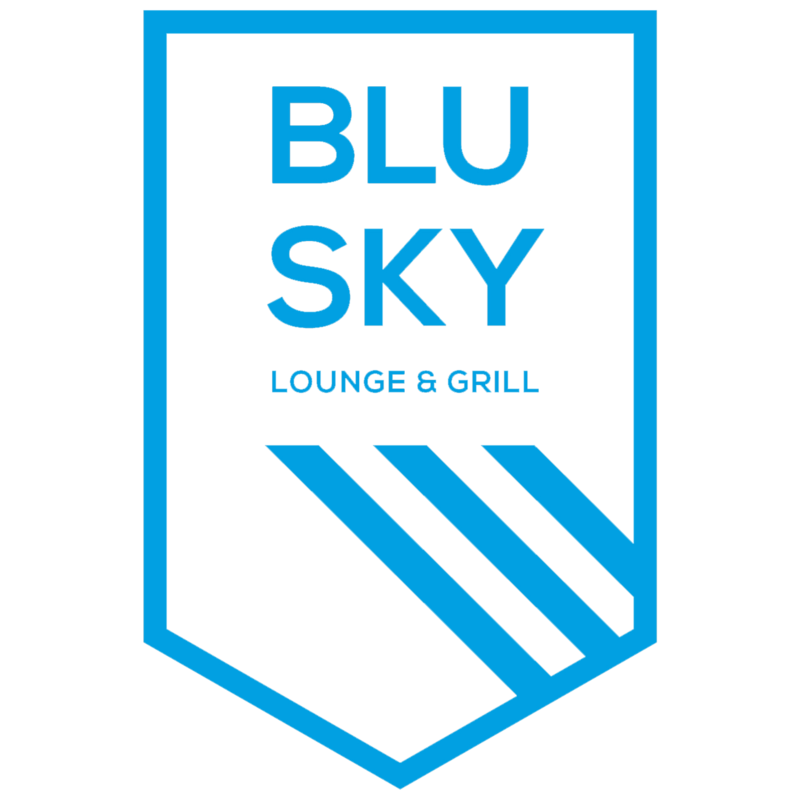 That’s why the new Blu Sky Lounge & Grill, located in Southern Sun Abu Dhabi, is designed to give you the best sporting experience possible. Socialise with friends, relax with family and enjoy the thrill of the game! Manchester City F.C. fans will feel especially at home in this new sports club-inspired experience. Shorts, sandals and sleeveless shirts are not allowed.